BLB London has exploded on to the European cycling market to quickly become leaders in the ever growing urban and street cycling scene. 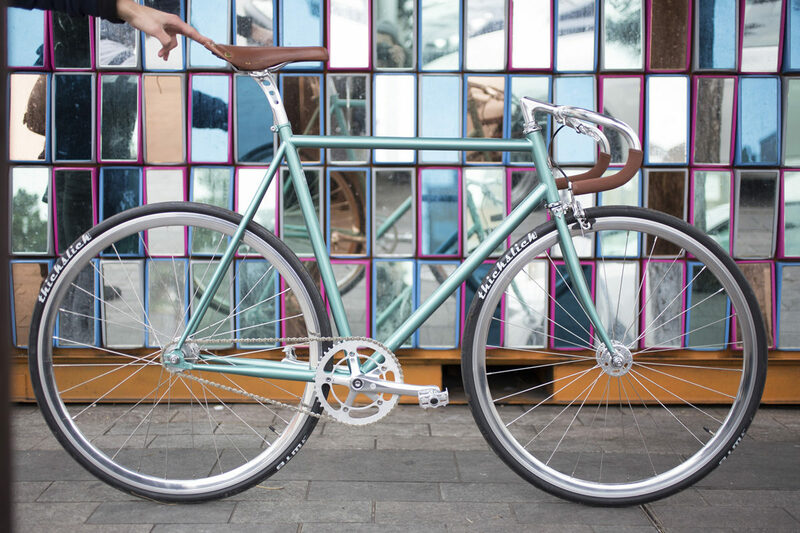 From humble beginnings as a dream of a former courier, to a famed East London cycle shop – Brick Lane Bikes. and now an extremely successful cycling brand BLB London. 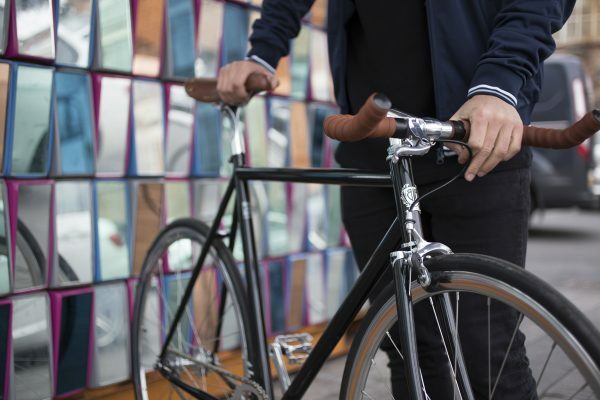 Featuring a verity of cycling products that stay true to it’s East London heritage – Perfectly blending function and style whilst emphasising on customisation and bespoke bike building! Come visit our booth and see our extended product range including the new BLB Classic city bike range. BLB Bigmama are proud to be introducing at Berlin show – XS Unified helmets based out of Vancouver Canada. Also featuring at our stand a full range of bikes and accessories from BLB Bigmama distributions. Showcasing products from great brands such Aventon bikes, 6KU bikes, H+Son, Paul Components engineering, Restrap, Crane, Encore and many moore.. Exclusively distributed by BLB BigMama distribution!